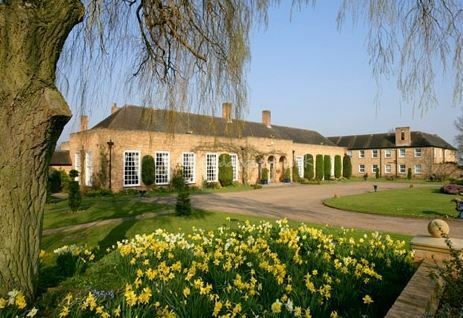 Hemswell Court north of Lincoln is a beautiful venue which is very exclusive. You won’t find this venue hosting 2 or 3 weddings in one day! The venue is unique, in that once hired for your special occasion it is yours and yours alone. As an experienced Lincolnshire wedding photographer at this venue I know all the favourite locations for your photographs. It is another wedding venue where the weather doesn’t matter – rain or shine it is beautiful indoors or out. The gardens have beautiful views of the Lincolnshire countryside , and the rooms inside are stunningly decorated. 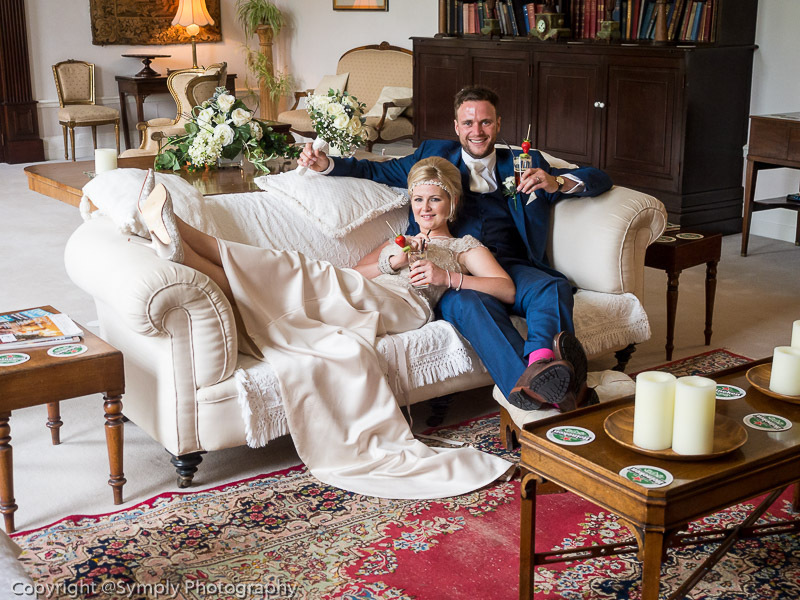 The staff are very attentive and look after their wedding guests very well. Hemswell Court has a fascinating history -it was formerly an RAF Officers Mess , used in the filming of the original Dambusters movie .The property retains much of its original character and has 26 Luxury Ensuite bedrooms with tasteful antique furnishings . If you have chosen Hemswell Court for your wedding venue and want details of my wedding photography packages why not give me a call today?